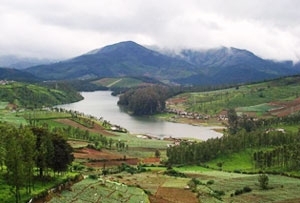 Set at a distance of 26 km from Ooty, Avalanche Lake is a paradise for nature lovers. 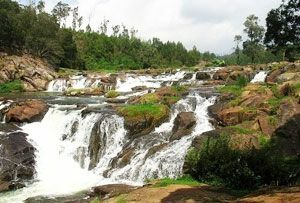 It is counted as one of the star attractions of Ooty. The place is set amid a captivating landscape with lovely flowers which adds to its beauty. Avalanche is a perfect destination for those who wish to spend some time amidst peace and natural beauty. Avalanche Lake takes its name from the landslide which occurred in the year 1823. The enchanting view of the surroundings allures tourists from different corners of the world to this attraction. The place is a must visit for nature lovers and adventure freaks. 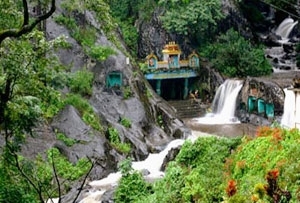 The lush greenery of the surroundings makes one enjoy some great memorable time. Apart from enjoying the view of the surroundings, people also have an option of indulging in different tourist activities. The valley is popular for activities like mountain trekking, rafting and trout fishing. 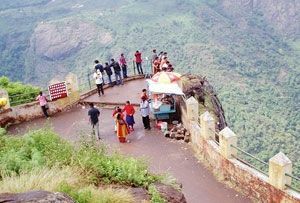 Tourists can also enjoy horse riding, rappelling and open jeep driving.